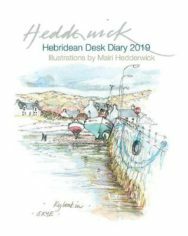 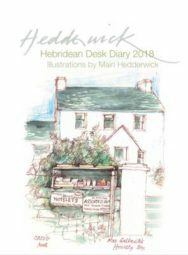 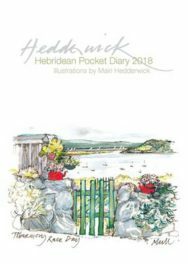 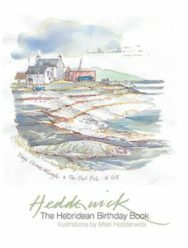 Although she was born in Gourock, and attended the Edinburgh College of Art, the highlands and islands of Scotland have always been Mairi Hedderwick’s true home. 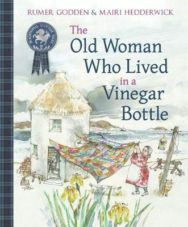 She took her first job, as a mother’s help, on the Isle of Coll in the Hebrides aged just 17. 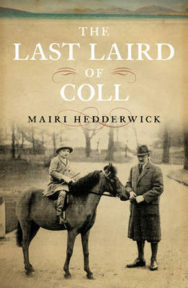 In 1962 she settled on Coll, where she raised her family and taught art at primary school. 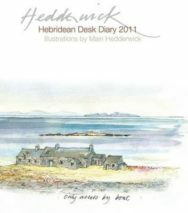 Her first home on Coll had no electricity or running water, and the nearest neighbour lived two miles away. 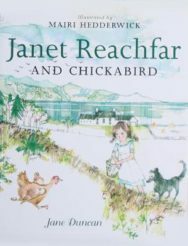 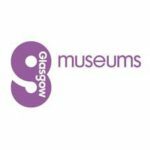 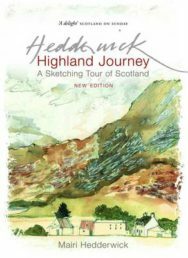 Mairi Hedderwick is the author and illustrator of the much loved Katie Morag series of children’s books. 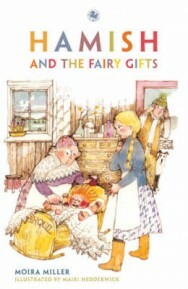 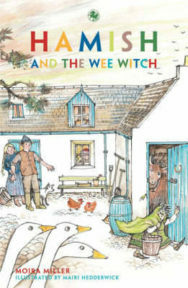 The first Katie Morag book, Katie Morag Delivers the Mail, was published in 1984. 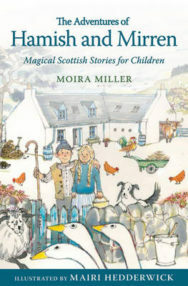 Although Katie lives on the fictional island of Struay, it is clearly inspired by Coll, and Katie’s adventures come from Mairi’s own experiences. 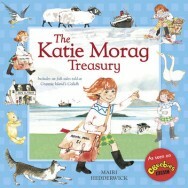 The Katie Morag stories are now being animated for a children’s TV series. 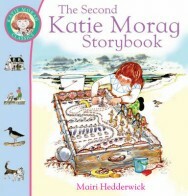 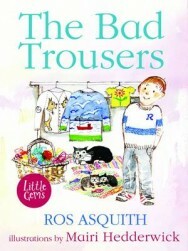 Hedderwick continues to write the stories; the most recent, Katie Morag and the Dancing Class, was published in 2007. 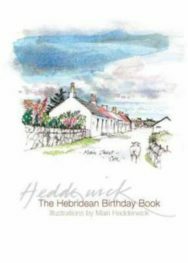 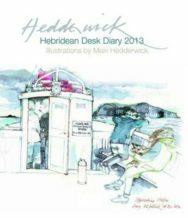 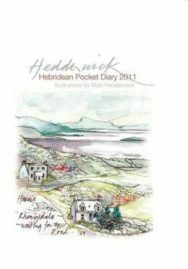 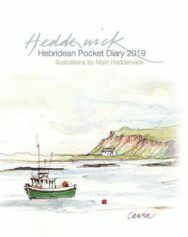 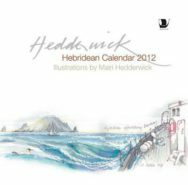 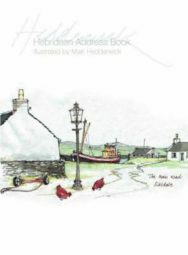 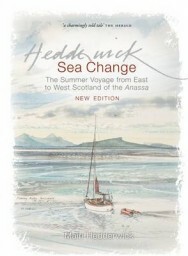 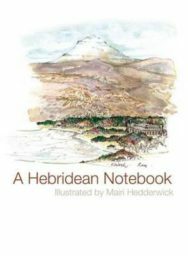 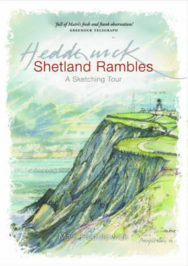 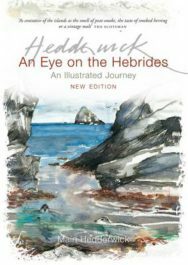 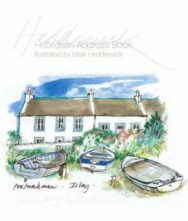 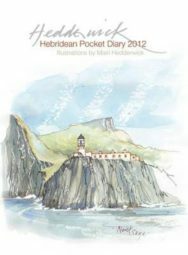 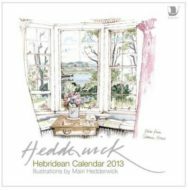 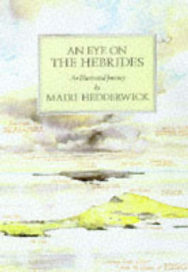 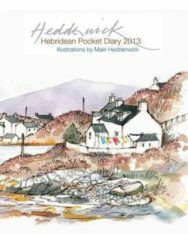 Hedderwick has also written and illustrated several travel books, including Highland Journey and An Eye on the Hebrides.